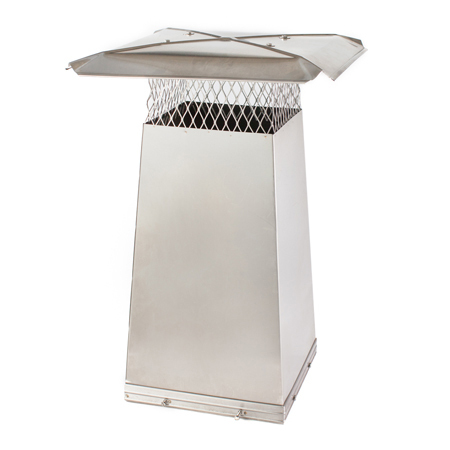 High Quality Copper Chimney Cap. 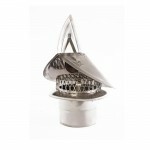 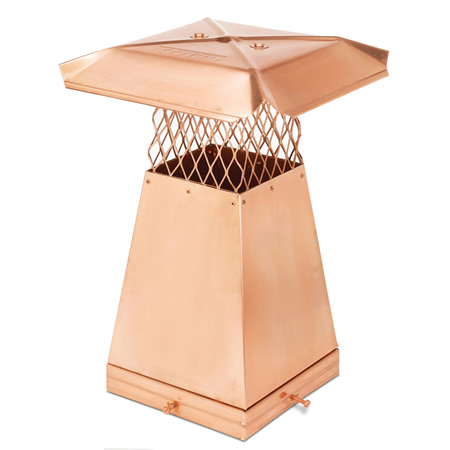 Copper Chimney Caps are made with real copper cladded over stainless steel for the ultimate durability. 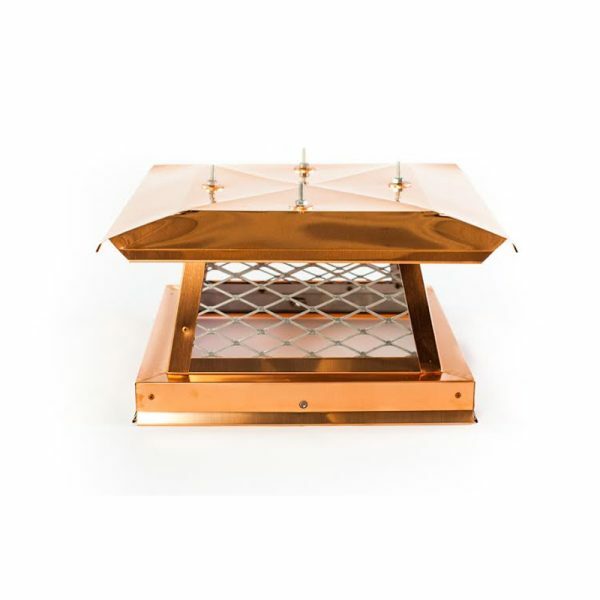 We use both 16 oz and 20oz copper clad over a stainless steel structure. 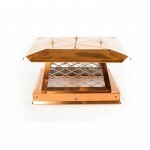 The copper chimney caps are very strong and guaranteed for the life of your home!